Great Tool for Determining How Much Fabric You Need for Borders, Backing and Binding! This handy online calculator quickly shows you how much fabric you’ll need to finish your quilt. Simply enter the dimensions of the finished quilt top, choose the border style (mitered or not) and click “Calculate”. You can also specify the width of the fabric, the width of up to three borders, and more. This is a great tool to have on hand, so bookmark this page so you can easily find the calculator whenever you need it! 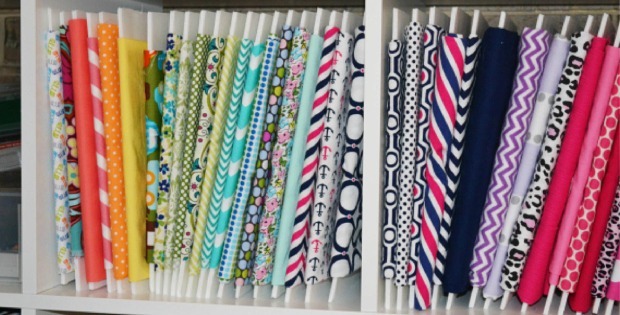 Click here for the free online yardage calculator.